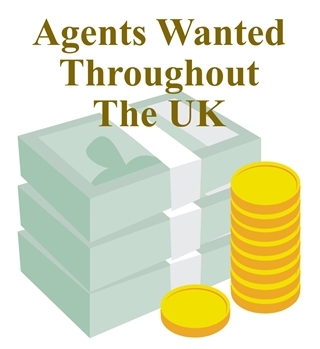 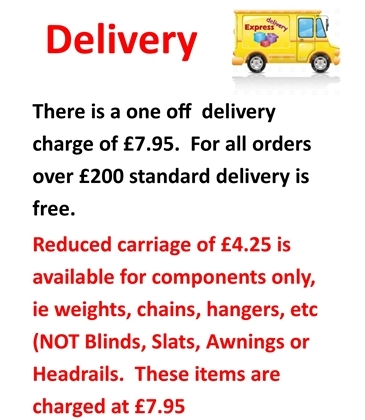 Blinds4lessDirect is part of Blinds4less UK Ltd, we are a family run company and have been selling and installing blinds for 20+ years. 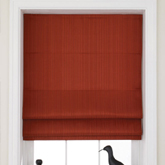 We only sell the highest quality blinds so that we can be confident that our customers will be completely satisfied. 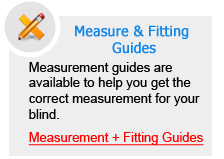 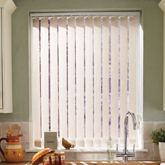 Our blinds are manufactured in purpose built factories with the highest quality machinery. 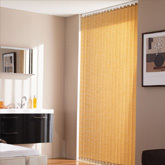 Fantastic offers like Vertical blinds from £14.45 inc Vat, Roller blinds from £16 and venetian blinds from £16. 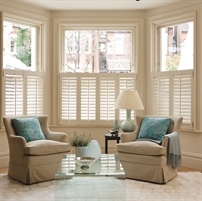 Delivery is by courier and the blinds will be normaly be despatched within 7 to 10 working days, N.B some products such has wooden ventetians take longer to Manufacture. 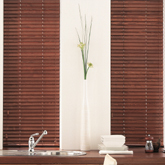 Vertical Blind Slats: 89mm and 127mm Vertical Blind Slats available at Budget prices Choice of Slat bottoms. 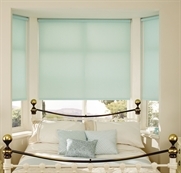 Roller Blinds: Blackout Roller Blinds, Patterned Roller Blinds Motorised Roller Blinds. 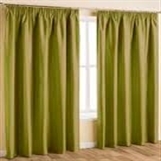 Roman Blinds: Cheap Roman Blinds, Black Out Roman Blinds. 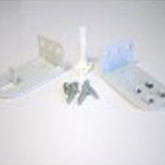 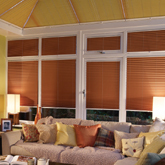 Awnings: Fantastic selection of Awnings starting from only £130. 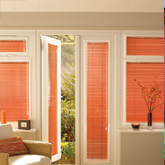 Wooden Venetian: Wooden Venetian Blinds and Faux Wood Blinds. 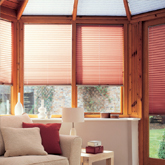 Pleated Blinds: Full range of Freehang Pleated blinds and Perfect fit Pleated blinds.